Top four teams in the BLS Sale horse jackpot; the top five selling rope horses averaged $8,750. With emphasis on rope horses – from ready-to-rodeo rides to prospects, a super-sized selection of horses headlined Billings Livestock Commission’s “Cow Country Classic Catalog Sale” and regular monthly horse sale September 23-25. The September sale at BLS celebrated 77 years as “ Montana ’s Pioneer Market” and offered an expanded three day sale format that saw 1,203 head of horses come to town with sellers from 15 states and two Canadian provinces. Saturday’s offering included a special “Retirement” offering from Jim and Dena Bower, Worland , WY , home of Lowry Star JR. A total of 57 head from their foundation program were offered. 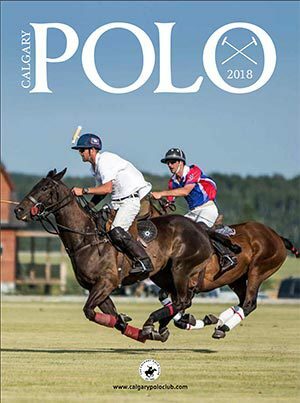 Rope horses laid it out there Friday afternoon where 126 teams – all aboard sale horses – competed in a two-go-around and finals format “Sale Horse Jackpot“. Winning the roping, taking home Gordy Alderson Trophy Bits, and nailing three steers with a total time of 22.15, Hip 425 “WR Mr Smokecloud” offered by Turner Performance Horses and ridden by Chad Turner combined forces with Hip 508 “Safari High” on the heel end. The snappy little heel horse – a 2004 AQHA Red dun gelding by Sportin High Brow and out of a Little Safari Badger daughter was consigned by I.W. Ward, Crawford , TX and roped on in the jackpot by Sid Sporer, Cody , WY . He also came complete with NCHA earnings and had won three saddles and a trailer so far this year and Debra Loendorf, Kersey, CO purchased the quality gelding for $8,500. 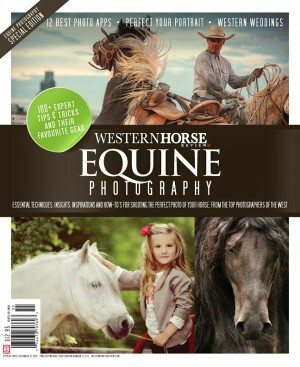 “Rope Horses” claimed 13 positions in the BLS Top Twenty Sellers listing – bearing an average ticket price of $6,886. Rope, run barrels, or just ride around on a nice horse, Hip 362 “Hickory Tally” a 2004 AQHA Palomino Gelding offered by Ferlin Darnell, Pueblo , CO was the real deal. The attractive head/heel horse combo showed outstanding in the previews and jackpot and brought $13,500, making him the weekend’s top sale horse. JHG Land and Livestock, Palo Cedro, CA offered eight head of cowbred horses including Hip 344 “ Bugs Merada” a 2003 AQHA sorrel gelding x Meradas Money Talks and out of Lucky Baylite x Grays Starlight. An extra-nice ranch and using horse that came double-gentle, “Bugs” had been used extensively as a turn-back horse and used at rodeos, ropings, and as a bridle horse. The honest gelding brought $7,200 and sold to Morris Monias, Lac La Biche, Alberta. Montana’s working class gelding market continued it’s stonghold as buyers came to gather “all business” geldings. 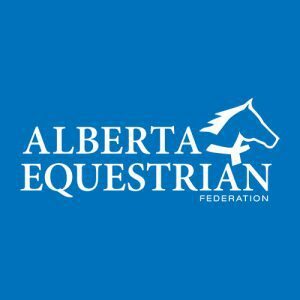 Top five geldings averaged $8,840. Hip 325 “Pryors Buckett” a 2004 AQHA Buckskin mare consigned by Lexy Burgduff Villegas, Casper, WY was a finished barrel horse by Pryors First Prize x Dash For Perks. The good little mare brought $6,750 and sold to Donna Rankin, Dillon , MT. Sale averages include the top five selling horses at $10,600, top 10 brought $8,795; top 20 at $7,072; top 50 averaged $5,168, while the top 100 brought $3,907. Motivated by supply and demand, the loose market saw the top five bring $1,134; top ten at $964; tp 20 borught $791; top 50 averaged $571; and the top 100 brought $428. Billings Livestock’s “Fall Special Catalog Sale” is set for October 29-30 with two, big days of horse sales. An indoor, climate and ground controlled preview for the barrel horses, cutters, saddle and ride horses, calf horses, and team roping horses is set for 3 p.m. on Friday, October 28 at the HorsePalace Arena, exit 437 on I-90. 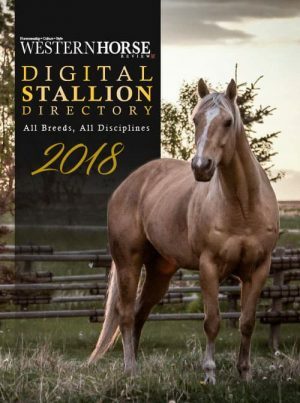 Complete catalog will be available on-line Thursday, October 20 at www.billingslivestock.com or reserve your’s now by calling 406-245-4151.